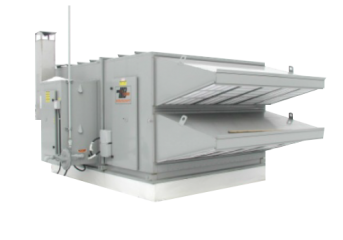 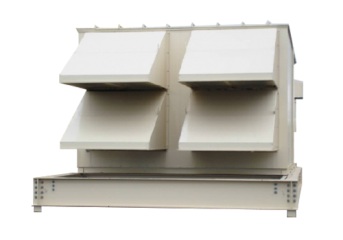 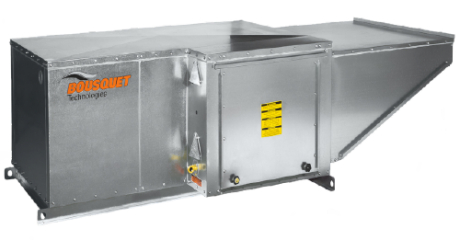 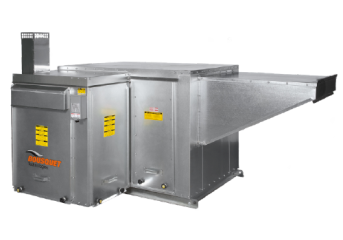 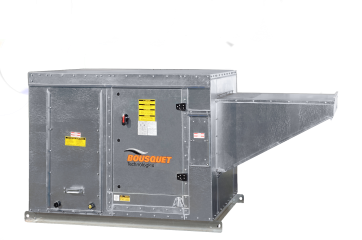 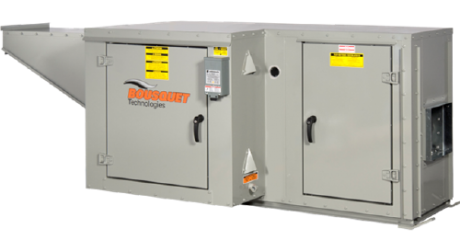 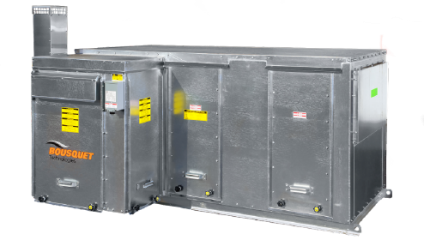 A pioneer in the design and manufacture of ventilation equipment in Canada, Bousquet has more than half a century of experience in the field. 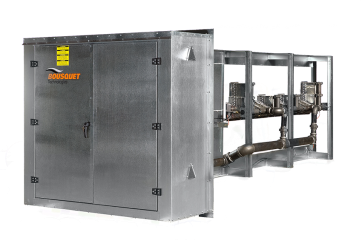 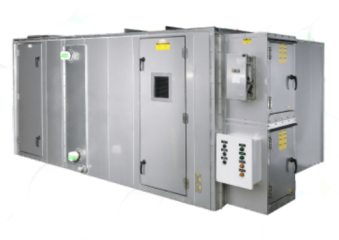 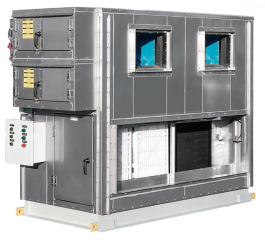 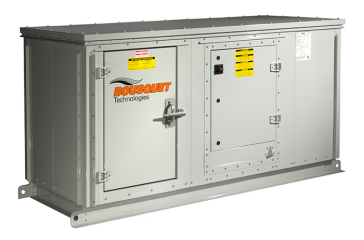 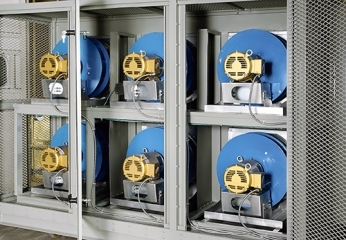 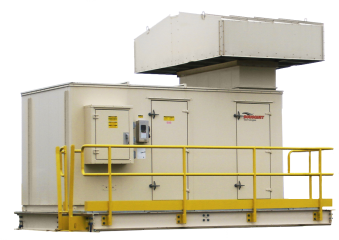 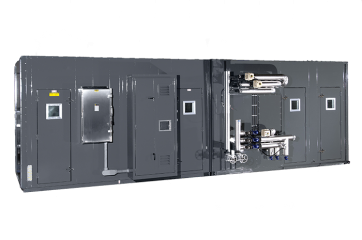 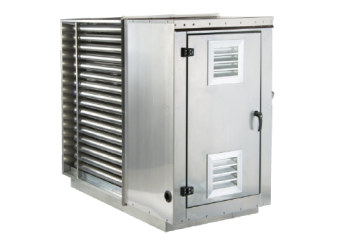 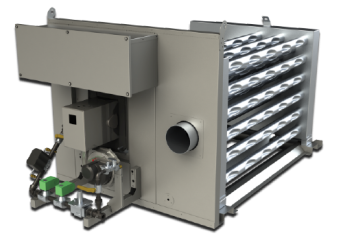 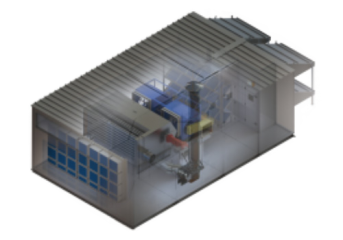 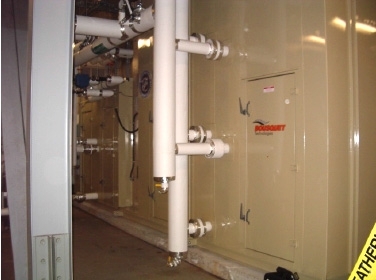 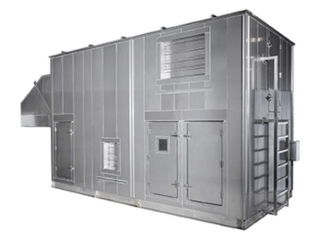 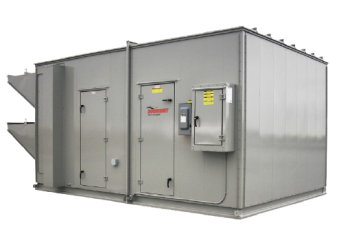 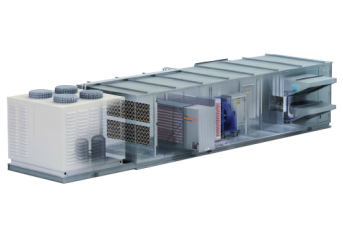 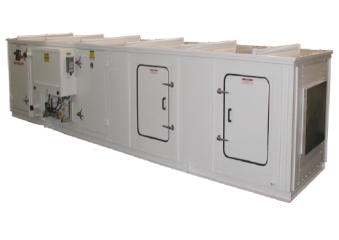 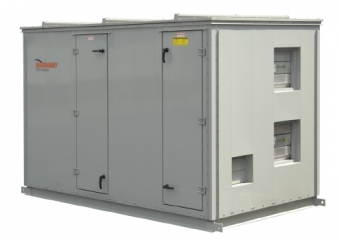 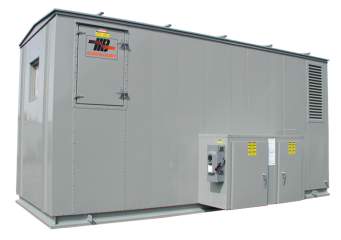 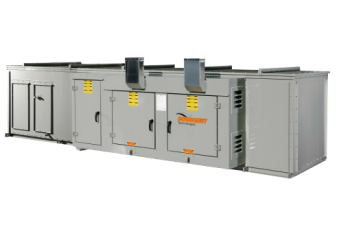 Specializing in the institutional, commercial, mining and industrial sectors, Bousquet fabricates top-of-the-line products characterized by their customized design and advanced functions such as heat recovery and temperature accuracy. 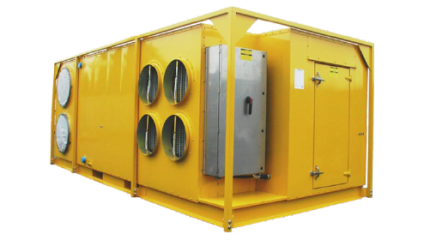 Our products are renowned for their ruggedness, durability and ease of maintenance. 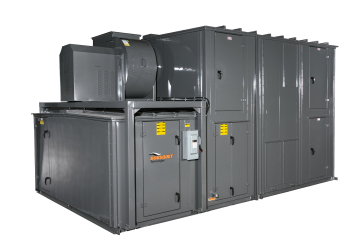 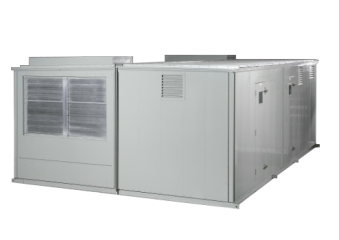 Our mission is to design efficient and cost-effective solutions to meet our clients' energy needs while highlighting our specialized expertise.